Nissan Motor Co., Ltd., will take a 34 percent stake in Mitsubishi Motors Corporation after the two companies signed a Basic Agreement today to form a strategic alliance between the two automakers. 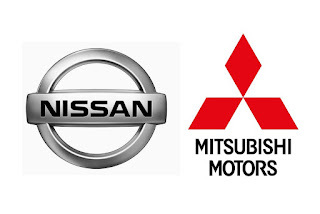 The deal, worth 237 billion yen is extending an existing partnership between Nissan and Mitsubishi under which the two companies have jointly collaborated for the past five years. Under this Basic Agreement, Nissan and Mitsubishi have agreed to cooperate in areas including purchasing, common vehicle platforms, technology-sharing, joint plant utilization, and growth markets. With this development, Nissan becomes the largest shareholder of Mitsubishi Motors Corporation. 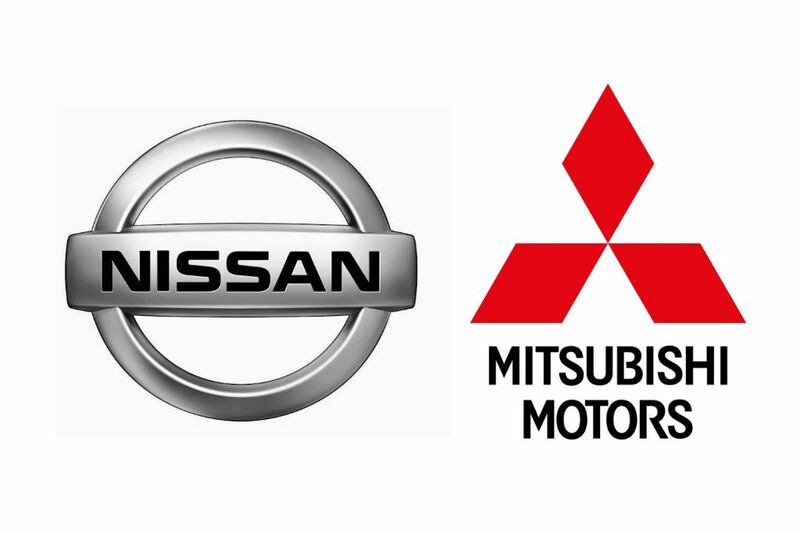 MMC and Nissan expect Mitsubishi Heavy Industries, Mitsubishi Corporation, and The Bank of Tokyo – Mitsubishi UFJ to maintain a significant collective ownership stake in Mitsubishi Motors, and to support the strategic alliance. The decision by Nissan to acquire a strategic stake in Mitsubishi marks the latest expansion of its Alliance model which started with Renault 17 years ago. Nissan has also acquired stakes or signed partnerships with other automotive groups including Daimler and AvtoVaz. Mitsubishi got itself into this big mess with its scandal and hopefully Nissan can do something to turn around that reputation before it makes too big a dent in the company finances.